Bald eagle sightings: Beginning this Saturday, July 18, lucky visitors may be treated to sightings of our national bird in his new home at the Zoo. Thanks to the support of the community, Zoo Atlanta has succeeded in raising $10,000 through a crowdfunding campaign hosted by SterlingFunder. The new arrival continues to become acclimated to his habitat, which was funded in part by the campaign. 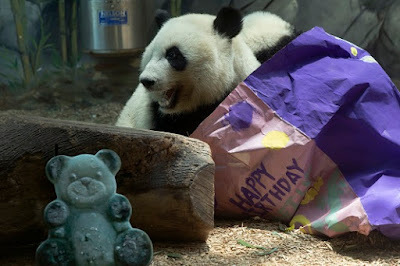 Mei Lun’s and Mei Huan’s birthday celebration: America’s only twin giant pandas turned 2 on July 15. Fans can look forward to the grand finale of the birthday week on Saturday, July 18 at 1:30 p.m., when the twins’ ice cakes, which have been in design by their caregivers for several weeks, will be unveiled. 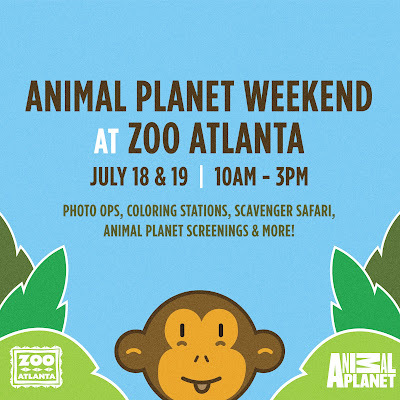 Visit www.zooatlanta.org for tickets and information. Mei Lun’s and Mei Huan’s birthday celebration: Saturday, July 18, 2015, 1:30 p.m.
Viewed as one of the finest zoological institutions in the U.S. and a proud accredited member of the Association of Zoos and Aquariums (AZA), Zoo Atlanta has a mission to inspire value and preservation of wildlife through a unique mix of education and outdoor family experiences. 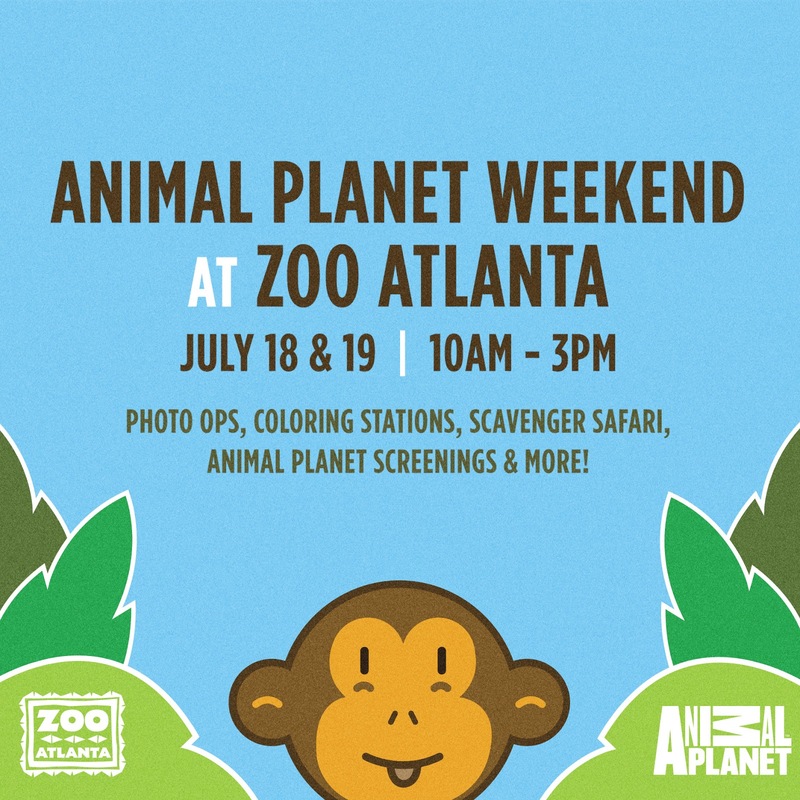 From well-known native wildlife to critically endangered species on the brink of extinction, the Zoo offers memorable close encounters with nearly 1,400 animals from around the world. The Zoo’s newest destination, Scaly Slimy Spectacular: The Amphibian and Reptile Experience, featuring more than 70 species in a 111,000 square-foot complex, opened in April 2015. Zoo collection highlights include Mei Lun and Mei Huan, the only giant panda twins in the U.S.; North America’s largest zoological collections of gorillas and orangutans; and a global center of excellence for the care and study of reptiles and amphibians. Up-close-and-personal animal experiences include behind-the-scenes Wild Encounters with African elephants, giant pandas, lemurs and Aldabra giant tortoises. Zoo Atlanta is open daily with the exceptions of Thanksgiving and Christmas Day. Keeper talks, interactive wildlife shows, education programs and special events run year-round. For more information, visit zooatlanta.org or call 404.624.WILD.